Paul Hancock | DRTV Talent. Direct response television talent. Female and male talent for your direct response tv campaigns. Paul Hancock is a Sydney based professional voice artist, TV presenter, stand-up comedian, radio presenter, M.C. and musician. 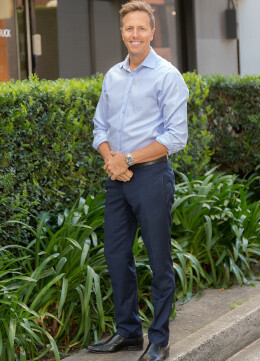 Since 2001 Paul worked for Sydney’s Nova969 as an on-air presenter, writer, a member of promotions staff, and voice-over talent. After just one month on air Paul was nominated for “Best Newcomer On Air” at the 2005 Australian Commercial Radio Awards. Paul hosted the successful “Fridgy and Matt Show” on weekday evenings 7-10pm, and took the show from the number four spot to the number one evening show in Sydney in only 3 months. He worked on-air at Nova919 in Adelaide, and recently spent a year at Nova937 in Perth as the drive-time announcer in addition to regularly filling in for the breakfast show either by himself, or with a co-host. He has hosted major radio station events including international artist’s in-store appearances, organised and operated street promotions, written scripts, voiced imaging and jingles for the station and its clients commercials as well as performing live music for the station’s clients. Paul also hosted Nova’s National All Ears – The P Plate Debate Show, across the entire Nova network. 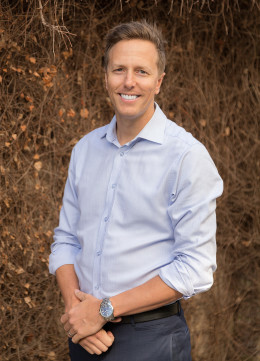 Paul currently works on air at Austereo (2DayFM and Triple M) and recently hosted the National Hot30 Countdown – Australia’s biggest national live nightly countdown show. In early 2007 Paul branched out in to stand-up comedy by entering the Triple-J RAW Competition. He immediately impressed in his first show, winning his heat and followed that with a win in the semi-finals, he then performed his third ever stand up gig to over 1000 people at the Western Australia RAW State Final. Paul was immediately booked for regular paid spots at several leading comedy venues around Perth. Paul then entered the National Green Faces competition where he again made the Western Australia State Final. This time he won and represented Western Australia at the National Green Faces Final in Canberra. In his short time as a comedian, Paul has supported many well known acts including Greg Fleet, Tom Gleeson, Julia Morris, Gary Eck, Ahn Do and Pommy Johnson in addition to many other established Australian comics. Paul’s additional performing experience includes acting, both theatre, and on camera (TV commercials). He played in an original rock band for 4 years at many venues on the Sydney and East Coast circuit and also playing at festivals with the likes of Grinspoon and Lo-tel. Paul is also an accomplished voice artist and is represented by Kathy Evans Voice Management-one of the most recognised agents in the industry. 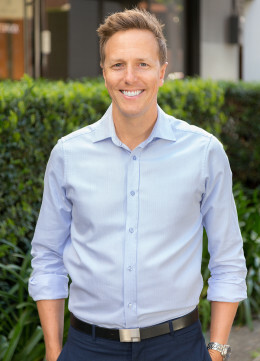 He has voiced TV and radio ads for many clients including Sony, Subway, Coca Cola, Optus and is the promo voice for Network Ten’s 1HD. 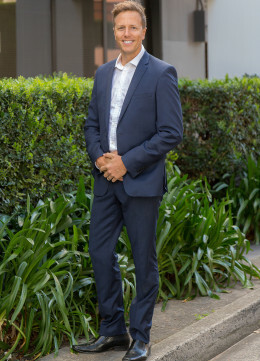 Paul has recently become a host for advertorials on Channel 9’s national ‘Kerri-Anne Show’.